This Post has 3 Comments Add your own! Hi, I'm a newbie here, but I already want to bring all the benefits of me :) So, I want to share my experience with you..
usually 4 times a week. I can catch up on news, watch a Discovery program, check up on the stock market or just find something interesting. The live guide works like cable at home and the connection speed is very good. All in ALL - I RATE A 5 Star program! 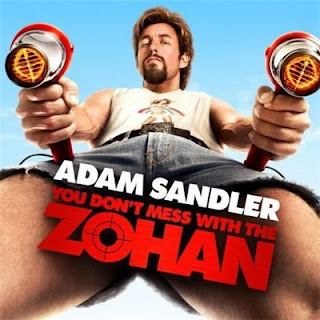 so, I hope I was helpful to you)) see you in next posts ..
You are viewing "You Don't Mess With The Zohan - OST (2008)"
3 comments Add your own!